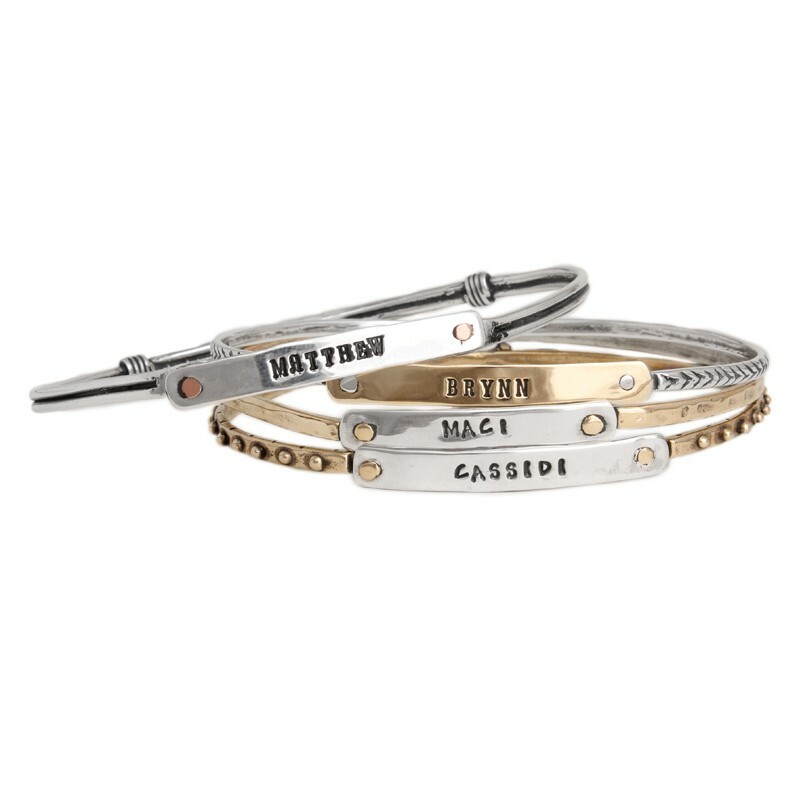 Our family bracelets are a way for mom to wear a special piece of mother's jewelry which reminds her of the ones she loves the most. 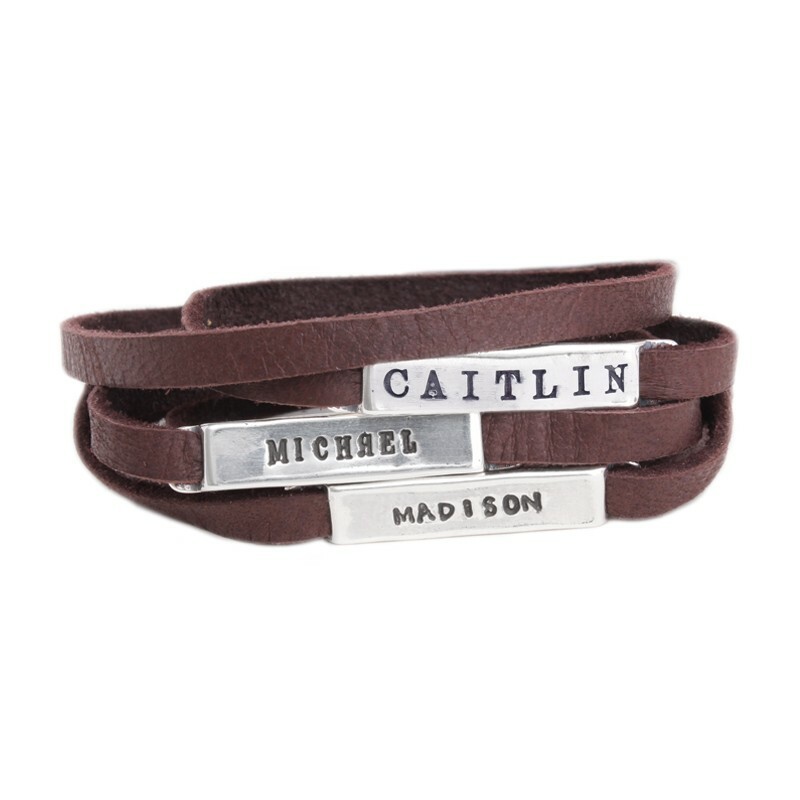 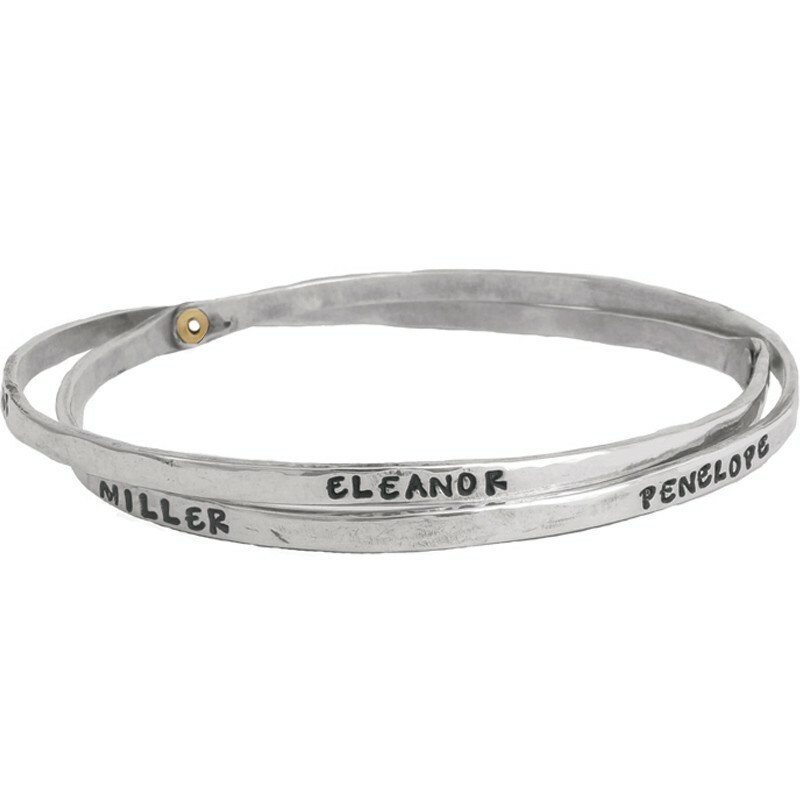 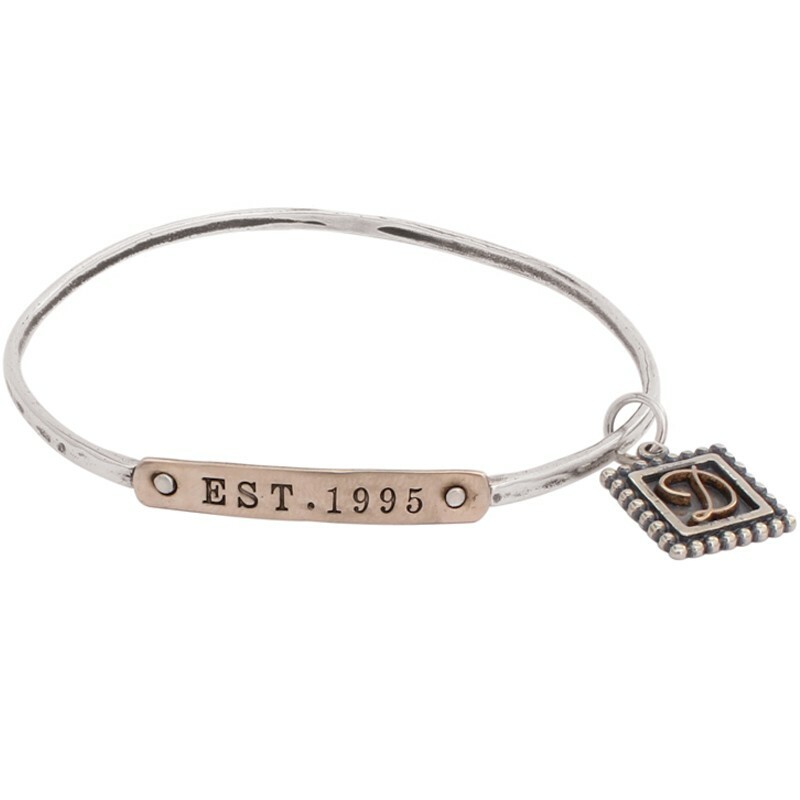 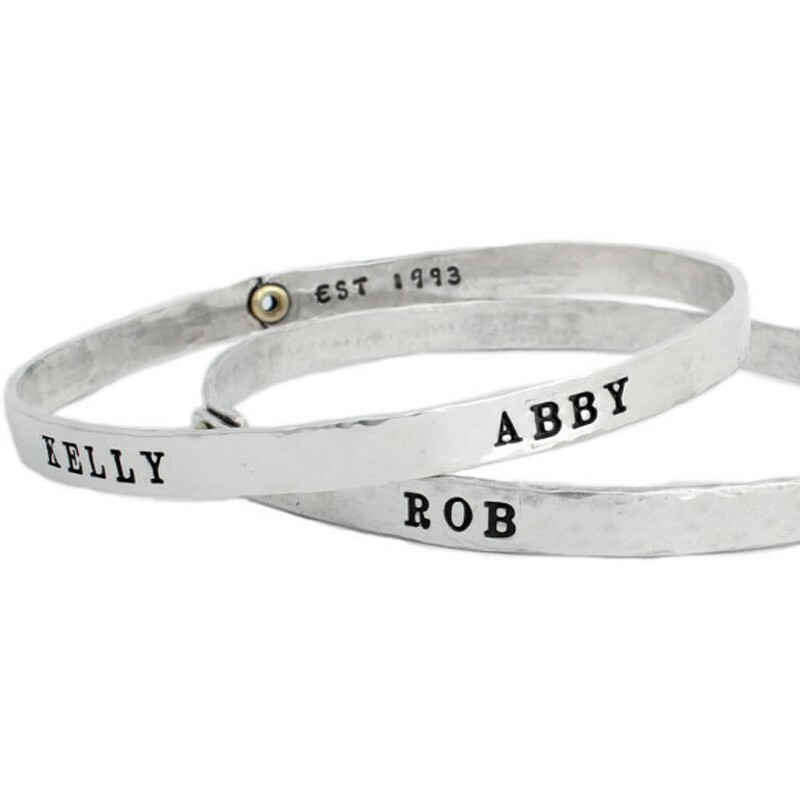 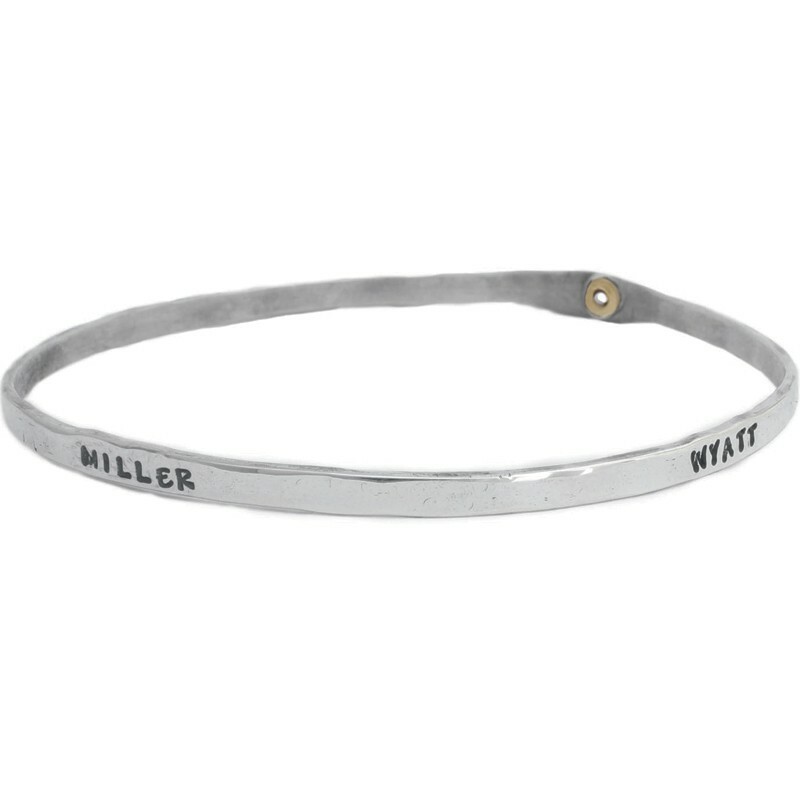 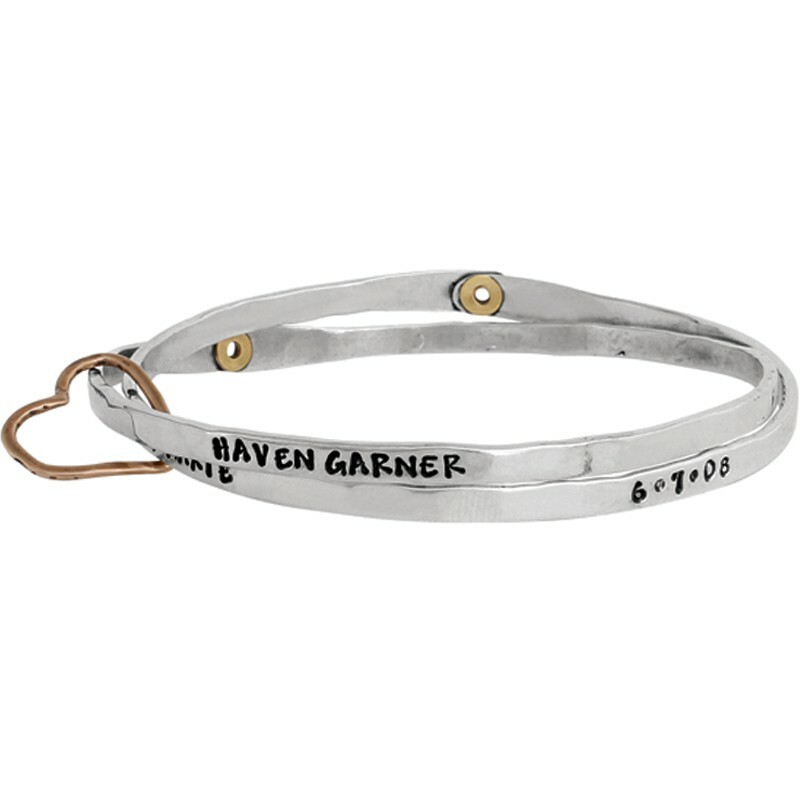 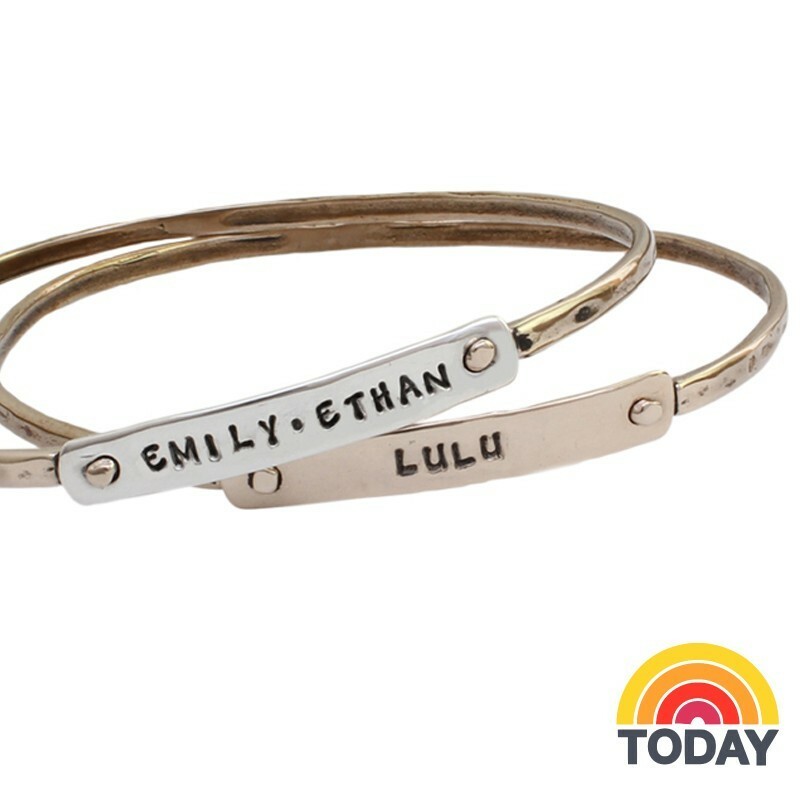 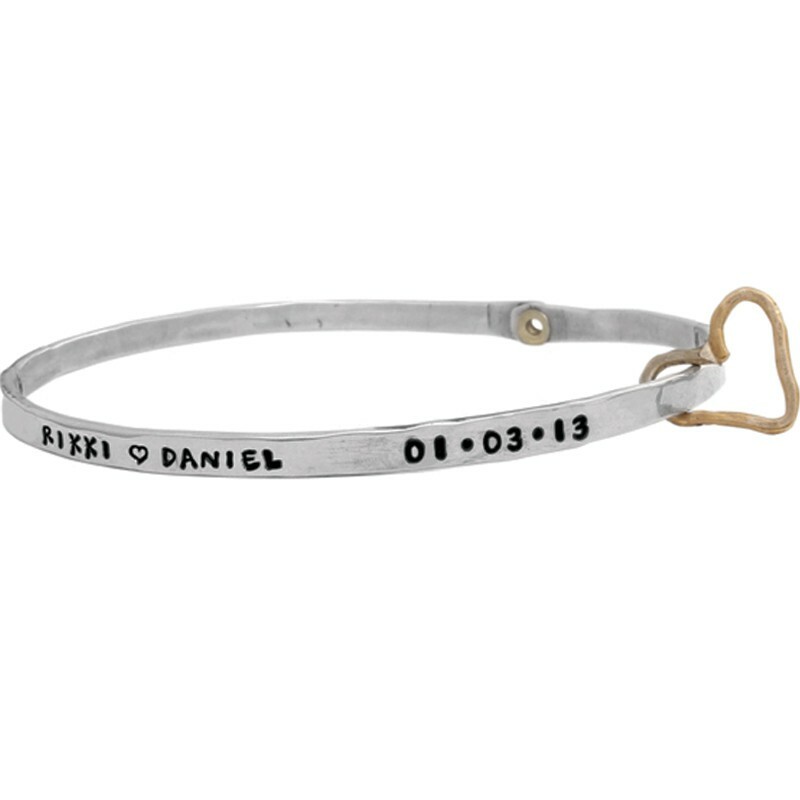 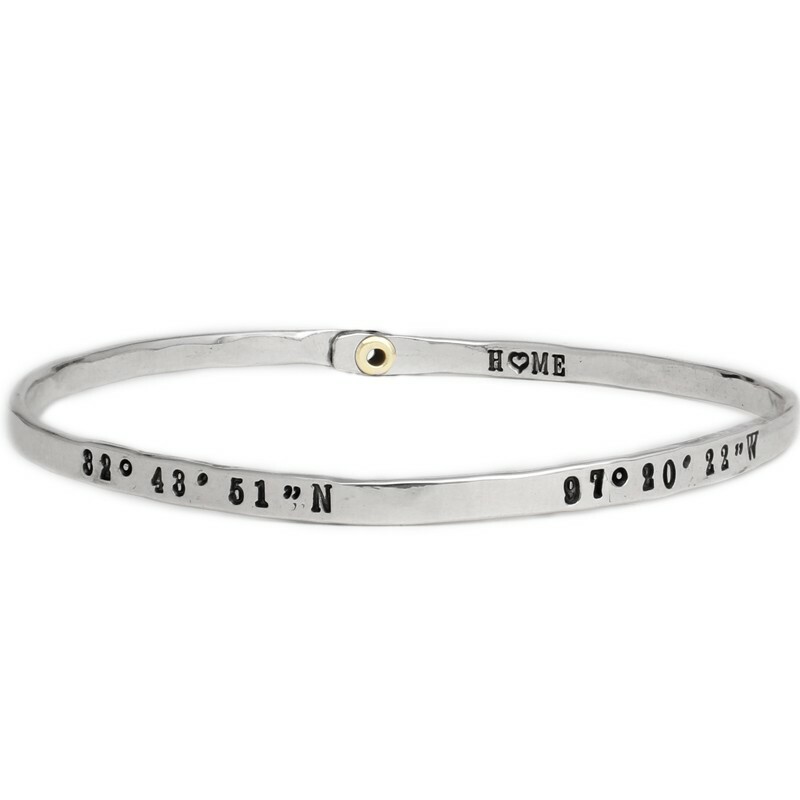 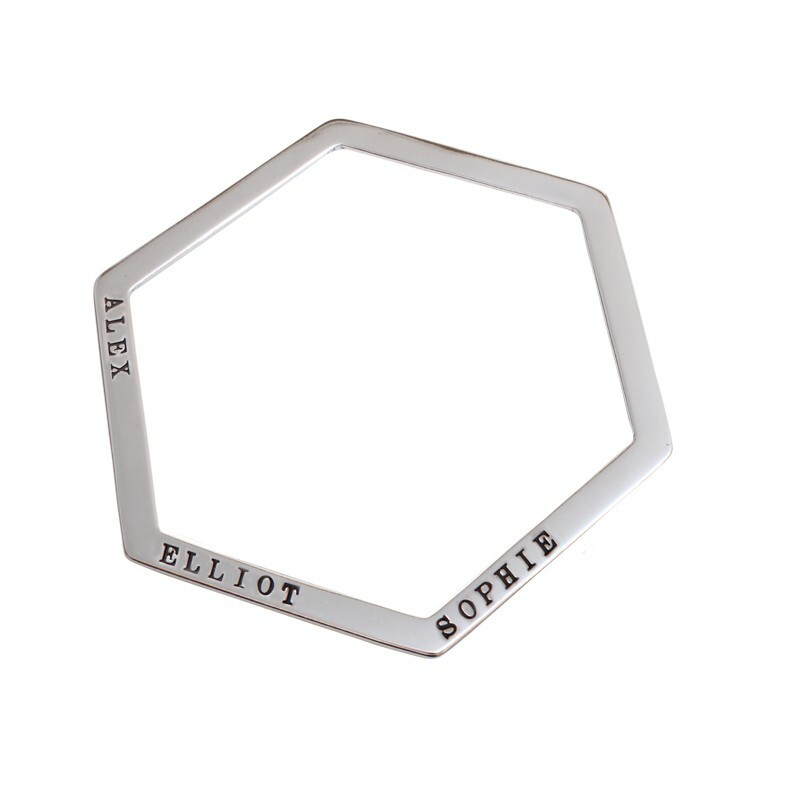 Design a personalized mother's bracelet stamped with the names of each family member. 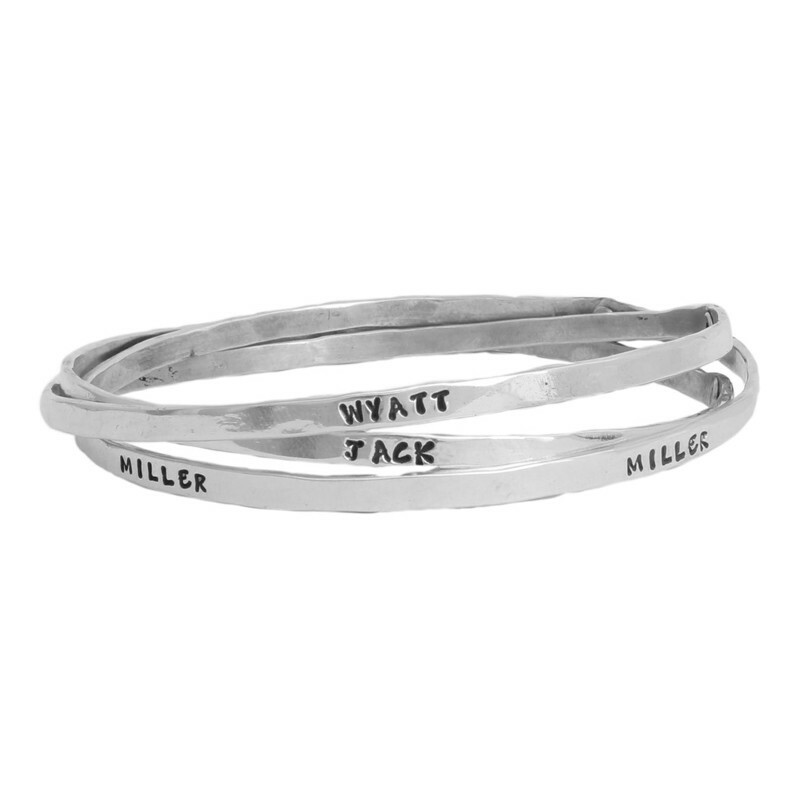 "Personalized Mother's Bangle Bracelet Silver, Eternal Love Bangle, Single"